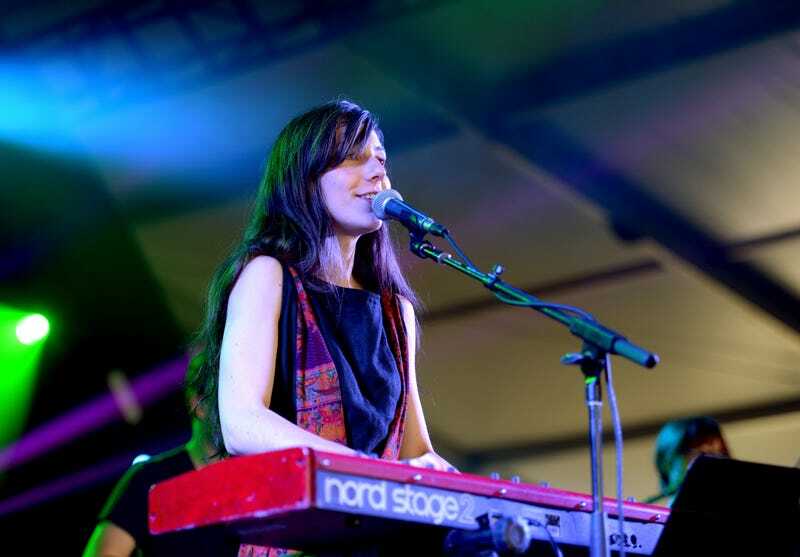 Julia Holter Accuses Matt Mondanile of Being "Emotionally Abusive"
On Tuesday night, October 24, the singer Julia Holter took to Facebook to tell her own story about the former Real Estate guitarist, Matt Mondanile. The singer’s former band Real announced earlier this month that Mondanile was fired over his “unacceptable” treatment of women. “I have been candid about this experience with friends and loved ones, and even on a professional level with people in the music world, for the past two years since it was happening, because I believed this transparency was important and it seemed as though the manipulation couldn’t have stopped with just me, thought I had remained unaware until this past week of any others’ accounts of abuse. The accounts of others who have come forward with their own stories about Mondanile “helped me understand,” she writes. Over the last two weeks, many have stepped forward with allegations against Mondanile. Spin spoke to a number of women, who allege Mondanile has shown a pattern of targeting and stalking younger women dating back to at least 2008. Holter’s full letter can be here. We also reached out to Mondanile for comment, and will update with any new information.